I was asked by Jason Koertge to provide my insights on the question “What does overlanding mean to me?” for a video he was compiling on the subject. It went live on his YouTube channel yesterday and the responses were great. The video is both informative and thought provoking. The question is a worthwhile ask. Many people have different views on overlanding and the divisions and sub-secs within the community. There are many different reasons people gravitate toward overlanding as well. Personally, overlanding and adventure motorcycling have always been a way to get outside and get to remote places, to see wildlife, and camp in places that enrich my soul. The significance of the vehicle involved, is that they are capable of handling the rugged conditions that those journeys may present and help me carry the necessary gear I’ll need when I get there and back home. Please take a minute to check out the video. You’ll see myself and a number of much more qualified individuals (with better camera’s) giving their take as well. I am proud to be a part of this video and this community. So what do you think? 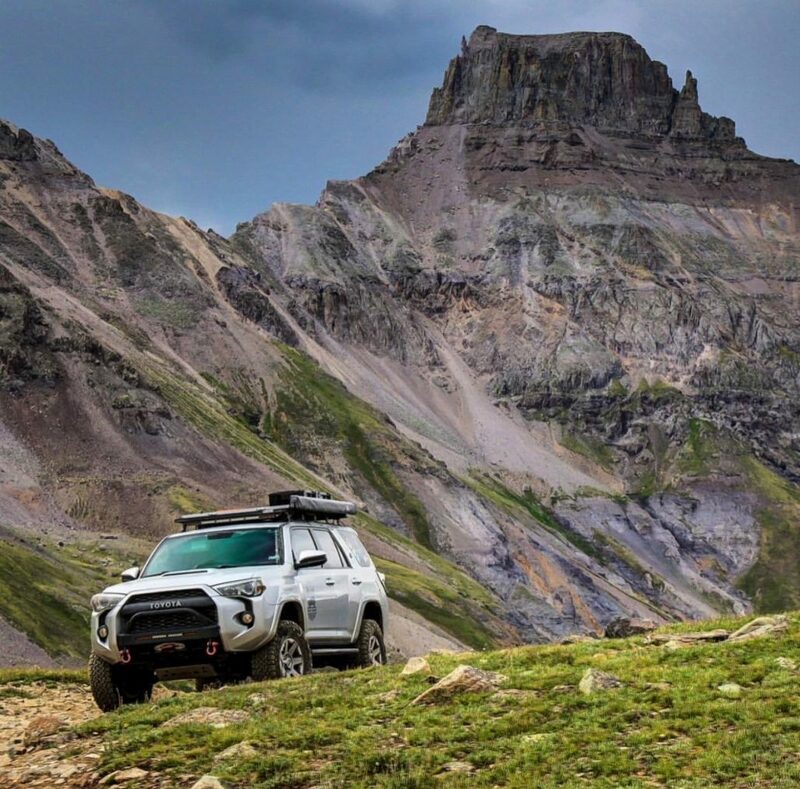 What does overlanding mean to you? You can also take a minute to revisit the interview I did with Jason back in March of 2017 right here. His vehicle specs, his experience, and his YouTube following have grown considerably since then, but it is a great interview.